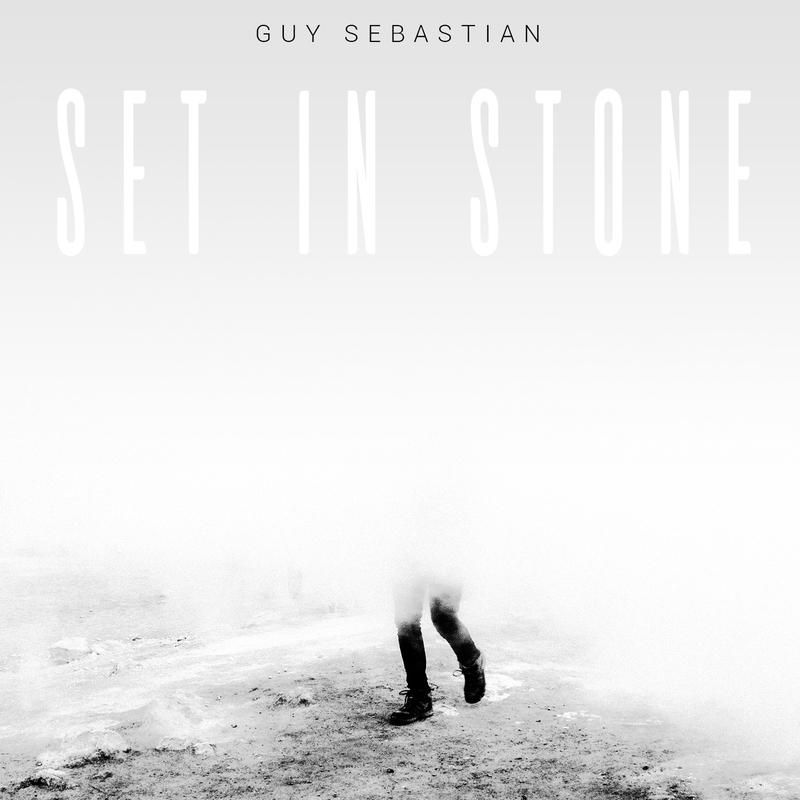 Hot on the heels of his ‘X Factor’ performance last night, Aussie favourite Guy Sebastian has delivered the video for his new single ‘Set In Stone’. That stunning performance has seen it achieving commercial success its predecessor ‘Candle’ could only ever dream of; ‘Set In Stone’ is currently No.1 on iTunes. All the feeling, all the emotion wrapped up in the song is totally real; Guy witnessed an accident while in Bali that forever changed his outlook on the world. “You know, there are a lot of things in life that are fleeting, there are a lot of things that come and go, people that come and go and experiences that come and go, but then there’s those things that are there forever. The people that are there forever that support you and love you,” he explained in a statement. It’s a staggeringly beautiful song that resonates more with each and every listen. And the clip (dare we say it) is one of the strongest to come out of the Sony Australia stable in years. Previous Post: « OH MYA! IT’S AN RNB LIVE GIVEAWAY! Amazing song.Heartfelt lyrics written about an actual heartbreaking event witnessed by Guy. He just gets better & better,not only as a singer,but as a human being. Agree Set in Stone is such a beautiful song AusPop – Candle is a pretty great song too though!